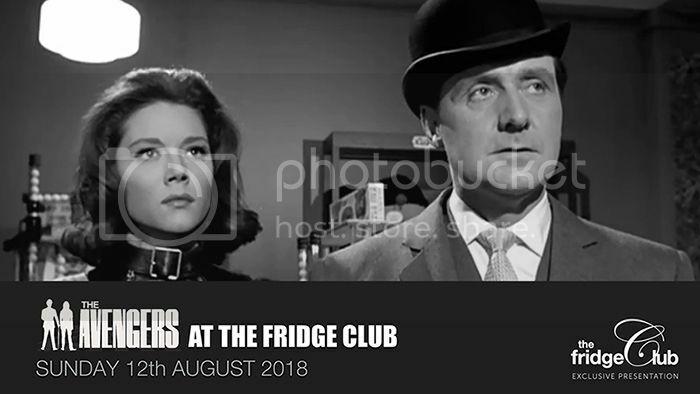 The Avengers International Fan Forum :: View topic - The Cybernauts are back! 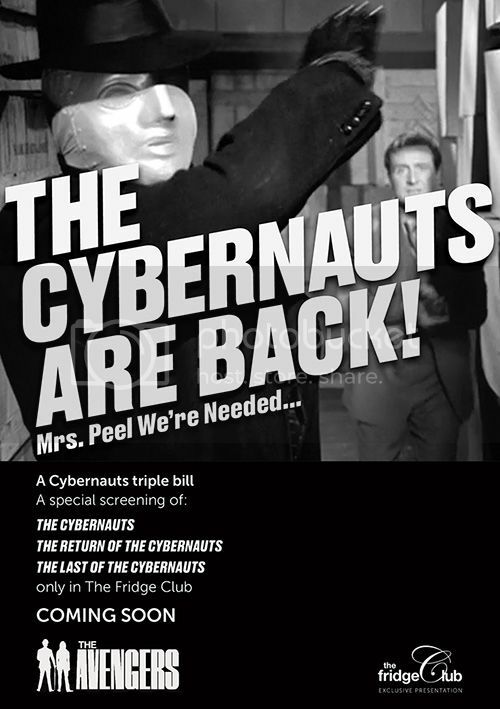 Posted: Wed Jun 13, 2018 12:47 pm Post subject: The Cybernauts are back! 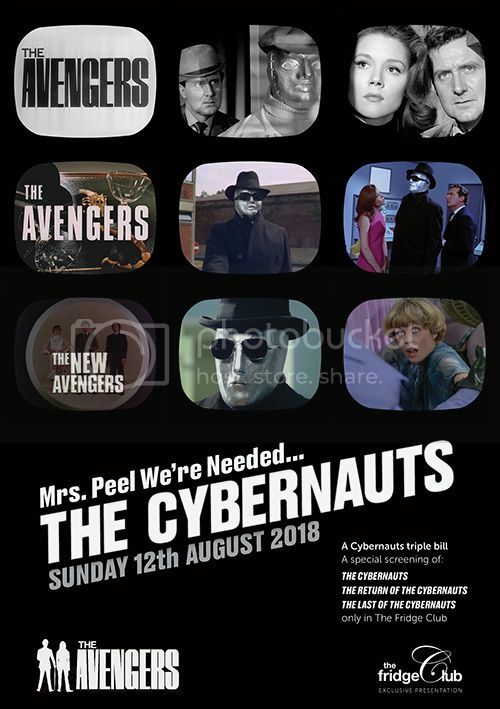 I'm having a private screening of The Cybernauts triple bill this summer and have made a couple of posters to show it, going to be showing some of the special features too. Thanks, really looking forward to it. and here is the next poster and title card. This looks with every time more and more alluringly. Great design, Mark! Thanks Denis, I’m getting excited for the event. Be good to see The Avengers back on the big screen.